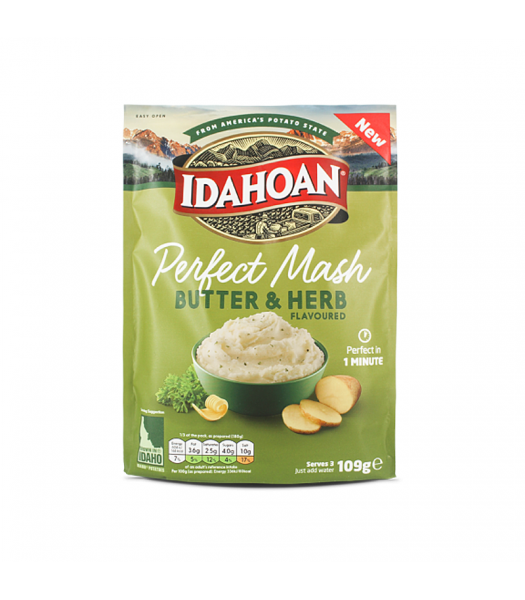 From America's potato state comes Idahoan's range of 'Perfect Mash'. 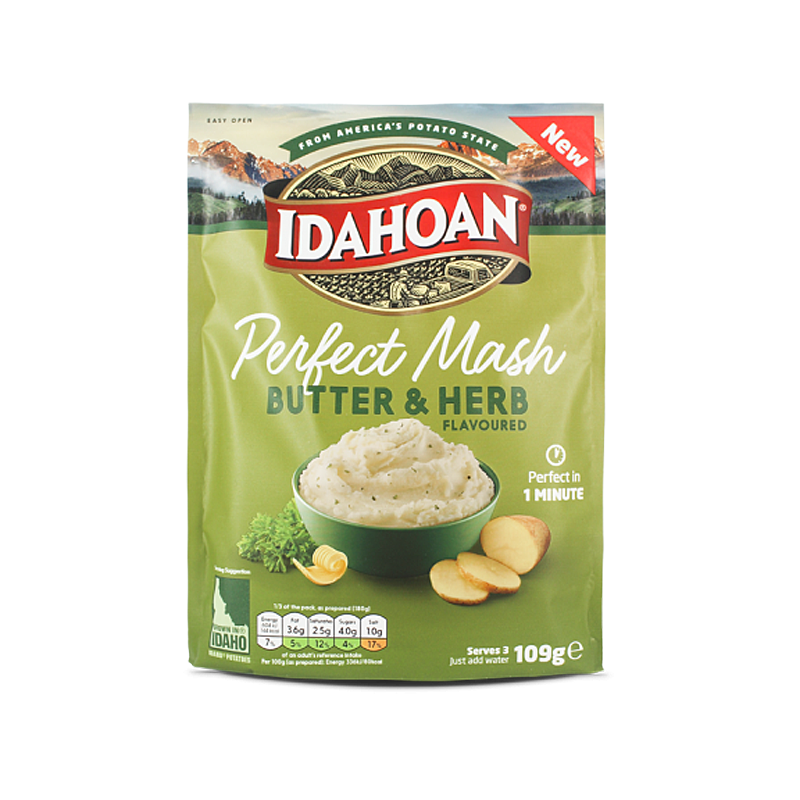 Made from real potatoes grown in the heart of Idaho, and with a fluffy texture and a touch of seasoning, Idahoan mash is the perfect side dish for potato lovers. 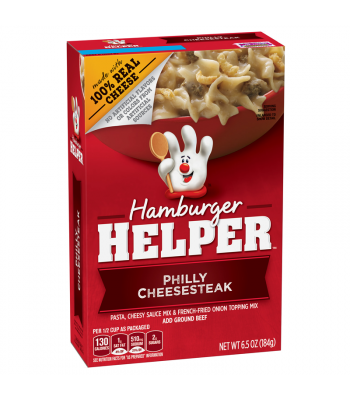 It's so simple to prepare too - no peeling or chopping - simply mix the potatoes with boiling water and let sit for a moment and voila! 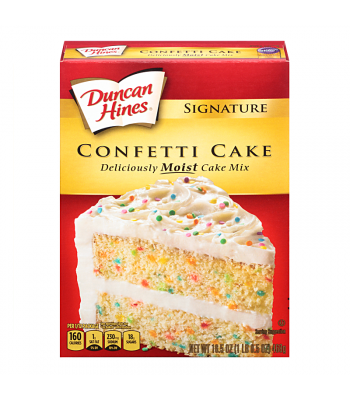 They're ready to fluff up and enjoy.